Tampan, Paminggir people. 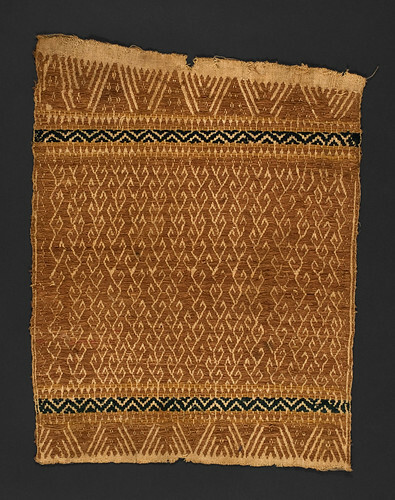 Lampung region of Sumatra, Kota Agung district circa 1900, 45 x 36 cm. From the library of Darwin Sjamsudin, Jakarta. Photograph by D Dunlop.